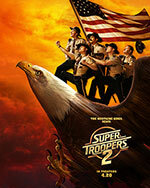 The troopers are back by popular demand with a follow-up to the cult comedy Super Troopers. When an international border dispute arises between the United States and Canada, the Super Troopers are called in to set up a new highway patrol station in the area. Unconventional police work follows, and the result is Super Troopers 2, directed by Jay Chandrasekhar ’90. The film was released, appropriately, on 4/20. 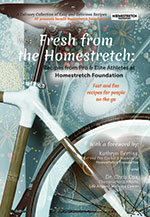 Fresh from the Homestretch is a compilation of recipes — featuring dishes such as Thai salmon curry — by female professional cyclists at the Homestretch Foundation. Opened in 2017, the foundation provides free housing for female pro cyclists struggling with the gender pay gap. In the first 10 months, the nonprofit organization assisted 24 athletes from 9 countries in 5 disciplines of professional cycling. During that time, the athletes aimed to cook meals that fueled their athletic goals, tasted great, and were simple to make. This new cookbook shares those recipes, and the proceeds go to Homestretch. The foundation won Best Documentary Short at the 2018 Worldwide Women’s Film Festival for the documentary Homestretch Foundation: Together we all move forward. 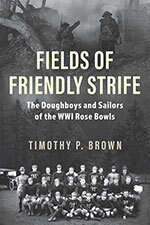 Set in the context of the evolving game of football and America’s mobilization for World War I, Fields of Friendly Strife tells the story of the players and teams from the military training camps who played in the 1918 and 1919 Rose Bowls. It follows teams from Camp Lewis and Mare Island through the 1917 season, culminating in the 1918 Rose Bowl, before the players complete their training and ship to Europe. The book tracks these men after the war, tracing their effect on the game of football — including the development of the NFL — as well as America’s military. This new series of essays by Robert M. Craig, Northwestern University professor emeritus, explores common sense through a philosophical lens. 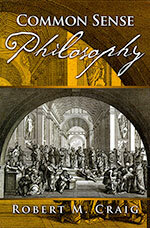 Common sense philosophy uses our natural reasoning capacity, which makes judgments about statements or propositions. Reasoning is a starting point because it is impossible to prove reason using our reason. Our common sense does not challenge whether we can think; rather, it uses our thinking in exploring important questions. 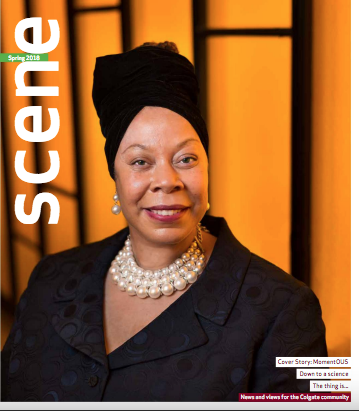 The current volume explores important philosophical issues, like how we think and reason, how we should live, and how these issues interact with society at large. 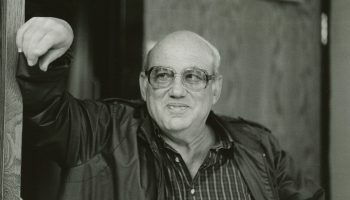 Jack Pellum has spent two years searching for the man he believes murdered his wife — a man he last saw wearing a pea coat and a fedora. Then a local writer commits suicide, leaving behind a cryptic message: “There’s a killer, and he wears a crooked hat.” Following this slender lead, Jack begins a journey through a labyrinth of murders dating back 20 years. Each step he takes brings him closer to the truth — and to a killer who will do whatever it takes to cover up his crimes. Nate McHale has assembled the kind of life most people would envy. 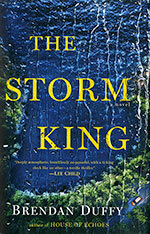 After a tumultuous youth marked by his inexplicable survival of a devastating tragedy, Nate left his Adirondack hometown of Greystone Lake and never looked back. 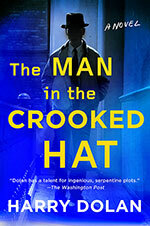 Fourteen years later, he’s become a respected New York City surgeon, devoted husband, and loving father. When a body is discovered deep in the forests that surround Greystone Lake, Nate must navigate a tense landscape of secrets and suspicion, resentments and guilt. He reconnects with estranged friends and old enemies, and he encounters strangers who seem to know impossible things about him — meanwhile, escalating acts of violence echo events from Nate’s own past. Haunting every moment is the town’s sinister history and the memory of wild, beautiful Lucy Bennett, with whom Nate is forever linked by horrific loss and youthful passion. 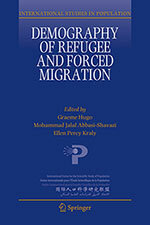 This comprehensive volume presents current research on how demography can contribute to generating scientific knowledge and evidence concerning refugees and forced migration. It offers evidence-based policy recommendations on protection for forced migrants and reception of refugees. The book also reveals the determinants and consequences of migration for origin and destination regions and communities. Refugee and other forced migrations have increased substantially in scale, complexity, and diversity in recent decades. These changes challenge traditional approaches in response to refugee and other forced migration situations and protection of refugees. Even in this most partisan and dysfunctional of eras, we can all agree on one thing: Washington is broken, Sam Rosenfeld asserts in his new book. 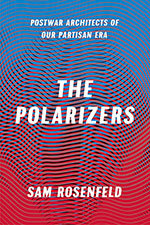 In The Polarizers, Rosenfeld details why bipartisanship was seen as a problem in the period after World War II and how polarization was then cast as the solution. Republicans and Democrats feared that they were becoming too similar, and that a mushy consensus imperiled their agendas and even American democracy itself. Thus began a deliberate move to match ideology with party label. Rosenfeld reveals the specific politicians, intellectuals, and operatives who worked together to heighten partisan discord, showing that our system today is not (solely) a product of gradual structural shifts but of deliberate actions motivated by specific agendas. 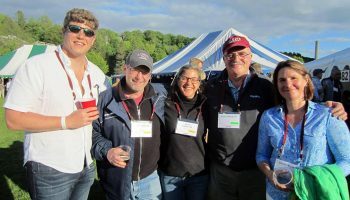 The Polarizers challenges and overturns our conventional narrative about partisanship, but perhaps most importantly, it points us toward a new consensus: If we deliberately created today’s dysfunctional environment, we can deliberately change it. The brutal civil war between Hutu and Tutsi factions in Rwanda ended in 1994 when the Rwandan Patriotic Front came to power and embarked on an ambitious social, political, and economic project to remake the devastated central-east African nation. 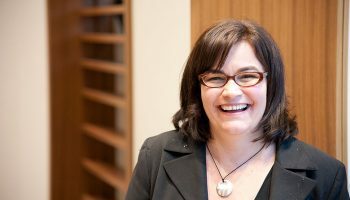 Susan Thomson, who witnessed the hostilities firsthand, has written a modern history of the country, its rulers, and its people, covering the years prior to, during, and following the genocidal conflict. Thomson’s analysis explores the key political events that led to the ascendance of the Rwandan Patriotic Front and its leader, President Paul Kagame. 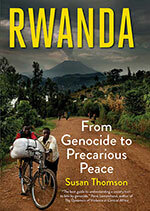 This study examines the country’s transition from war to reconciliation from the perspective of ordinary Rwandan citizens, Tutsi and Hutu alike, and raises serious questions about the stability of the current peace, the methods and motivations of the ruling regime and its troubling ties to the past, and the likelihood of a genocide-free future. Inspired by her love for Martha’s Vineyard, Barbara Hayes ’76 penned the children’s book Meet Quincy Quahog of Chappaquiddick about an adventurous clam who lives on the island of Chappaquiddick, Mass. 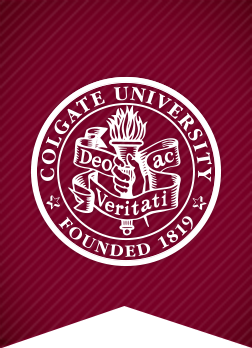 In the film 9, 11… and 13 (available on YouTube), Gary Moler ’73 reminisces about an informal talk on hypnosis with the late George Estabrooks, who was a Colgate psychology professor emeritus and an authority on the subject. 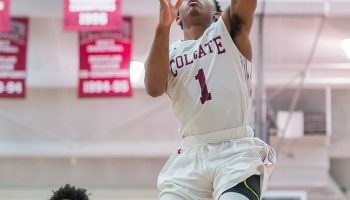 Broken into three parts, it also examines the origins of Colgate’s lucky number “13” and hypnotism’s role in recent world events. What’s Santa to do when Rudolf’s nose stops shining bright? In Belinda, a new release by Julian Padowicz ’54, Belinda the goat comes to the rescue. With a battery-operated light strapped to her horns, she leads Santa’s sleigh and, ultimately, saves Christmas.